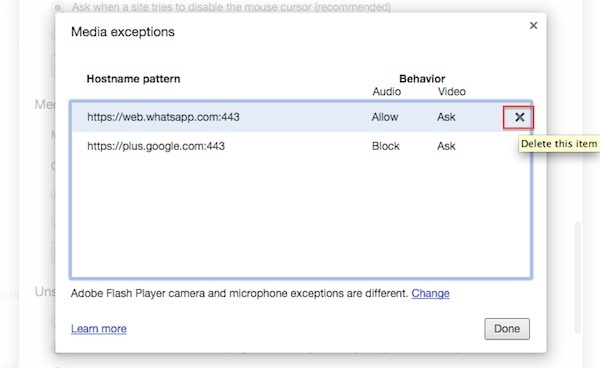 If you accidentally enable your Chrome to access your microphone or camera, you can always disable the access. 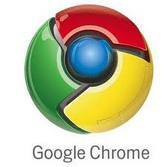 It’s also good security practice to disable the microphone or camera access from you Chrome once you finish using it. Yes i know it’s very troublesome, but it’s for your own good. I bet you would not want to see your own video or some sound clip posted on the internet because you forget to disable the access to microphone or camera in Chrome. Prestashop 1.5 – How to enable add to cart button at Home Featured Product? Recently there is a request to edit a old Prestashop 1.5 site. The request is to add the add to cart button at the home featured product. That particular prestashop site is quite old and did not perform any maintenance and hence all the module is still quite old. To avoid breaking anything in the site, i managed to find out that the add to cart button is being hide using CSS. So to enable the add to cart button is just an easy task at modifying the correct css!